Need some last minute toy recommendations for Christmas? Or perhaps some ideas for some upcoming birthdays? 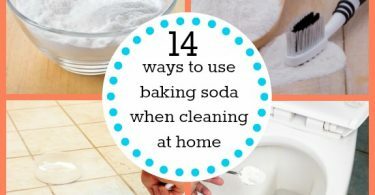 Let me help you out! Parents often ask me for suggestions for toys that encourage language development, and I have come up with a list that can give you some ideas of where to start. Now let me give you some examples of my favorites and how they can benefit language development. 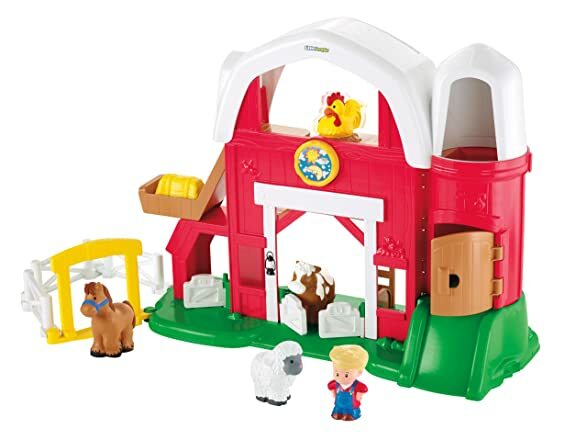 Farm sets–I love just about any of the Little People sets because they are great for open-ended play. But the farm set is a particular favorite because it provides opportunities for working on animal names and sounds, basic concepts (behind/in front/between, big/medium/small, etc. ), and following directions. Mr. 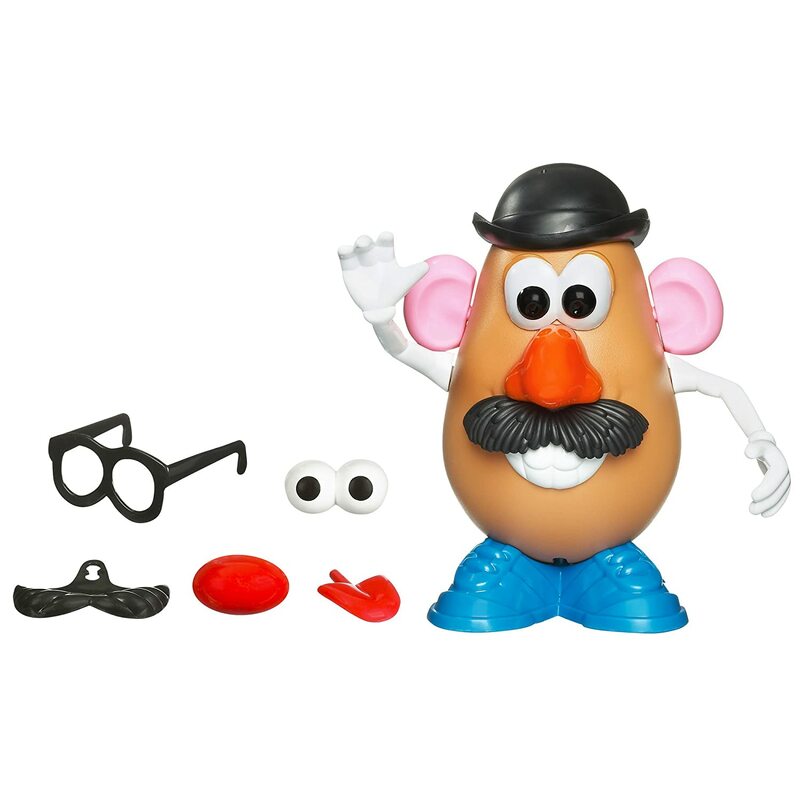 Potato Head–This toy is great for working on TONS of language concepts and vocabulary! 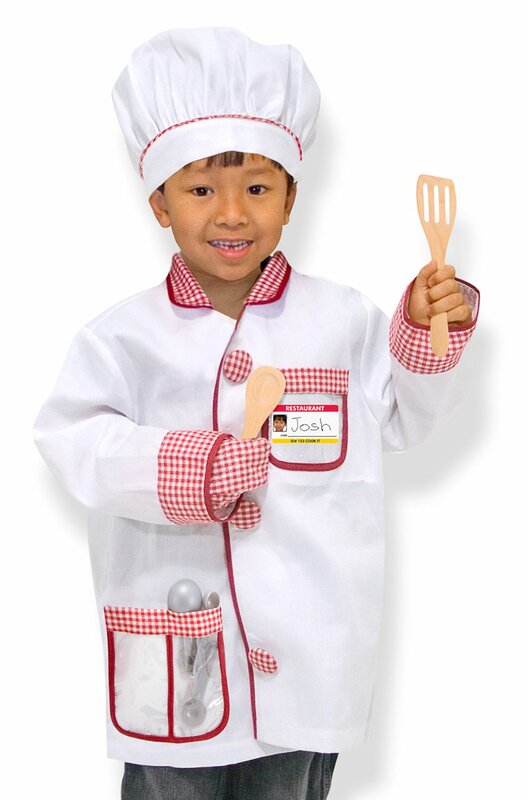 It is great for labeling body parts and clothing, emotions, size comparisons, and of course pretend play. 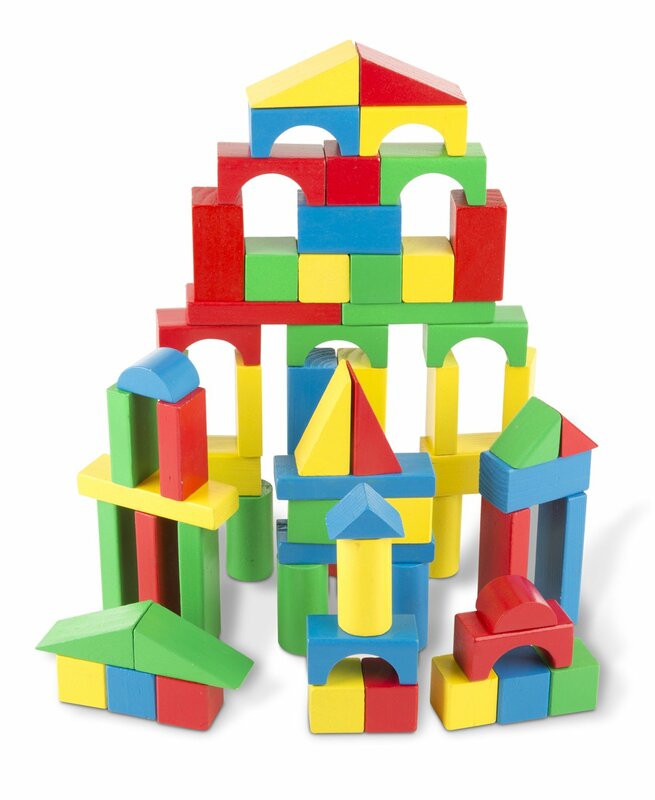 Blocks–Basic building blocks with different shapes and sizes can be a fantastic language tool. You can work on problem-solving skills (how to build a stable tower), social interaction (turn-taking, cooperative play), basic concepts (short/tall, big/little), and imaginative play. 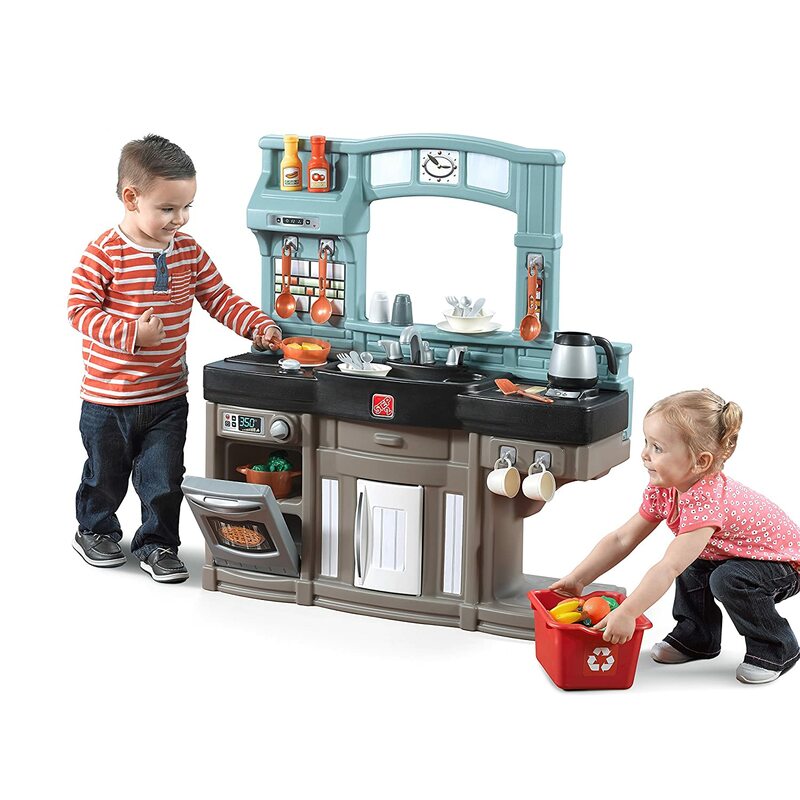 Play Kitchen and Food–A must-have for sure! This is great for role-playing cooking or serving food. 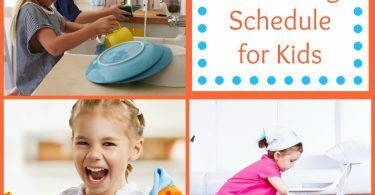 Kids can work on building vocabulary for food items or verbs used with cooking (mixing, baking, eating), following directions (“Can you make me a sandwich?”), and basic concepts (prepositions, size, counting, colors, etc.). Baby Doll–I love this toy for BOTH girls and boys. It’s great for role playing routines such as bathing, eating, sleeping and vocabulary associated with those routines. You can also work on labeling clothing and body parts. It is also great for teaching verbs and feelings (hungry, sick, tired). 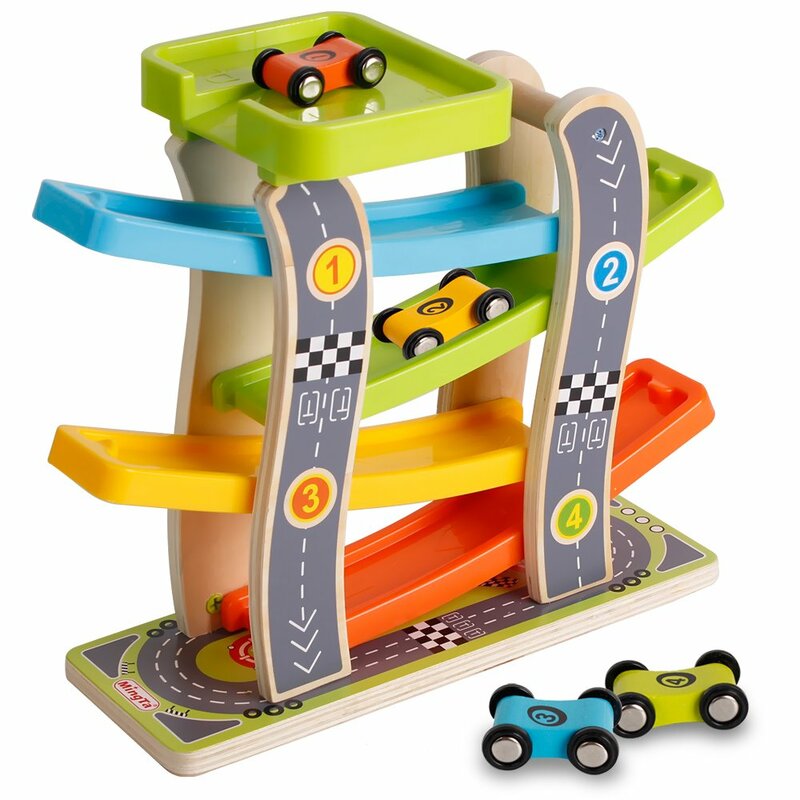 Cars–This is another toy that I feel like is great for both girls and boys. It allows for social interaction (racing cars, turn-taking on a ramp), working on adjectives and verbs (fast/slow, stop/go), and prepositions (under/over, top/bottom, etc.). Dress ups–Think beyond the princess dresses! Try adding in different occupations to your dress-up collection to create more opportunities for role-playing and social interaction. 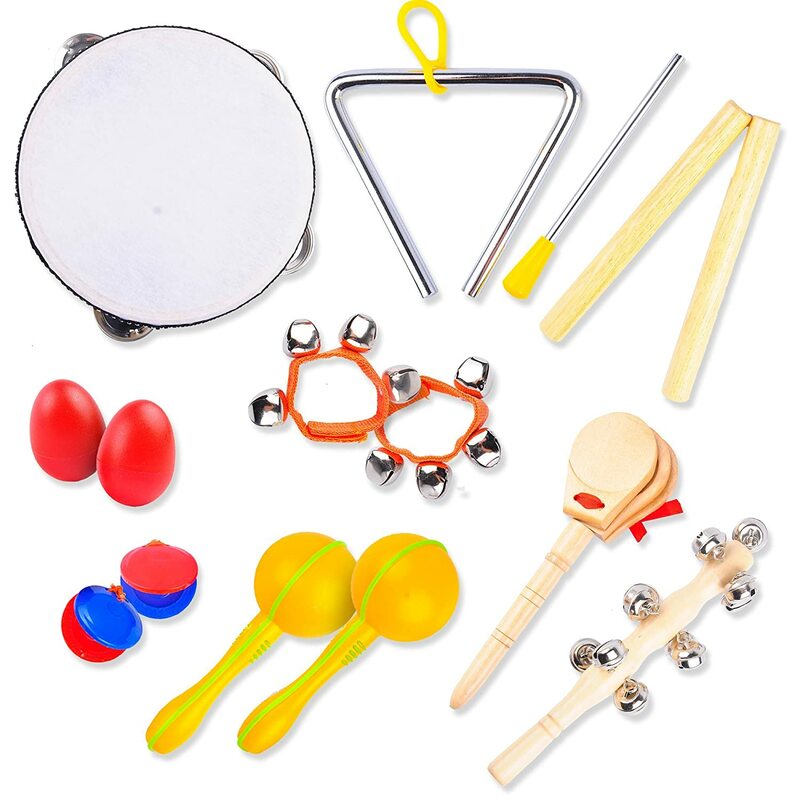 Musical Instruments–Music is a great way to work on early language skills. Have your child play the instruments while you sing a familiar song. Work on concepts such as loud/soft, fast/slow. 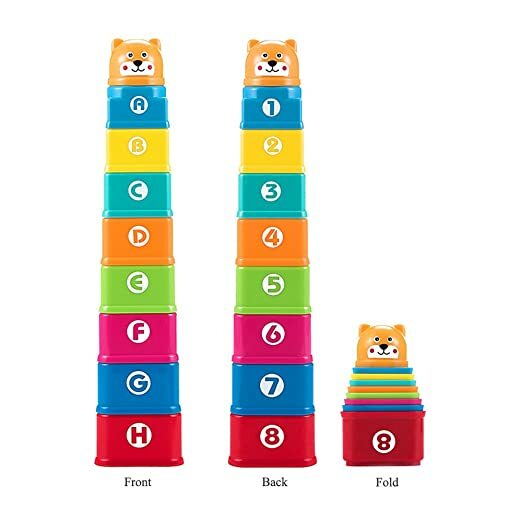 Stacking/Nesting Toys–These toys are great for working on problem-solving, basic concepts such as prepositions (in/out, on/off) or size (little/big), colors, counting, etc. Balls–This is such a simple toy with lots of potential! 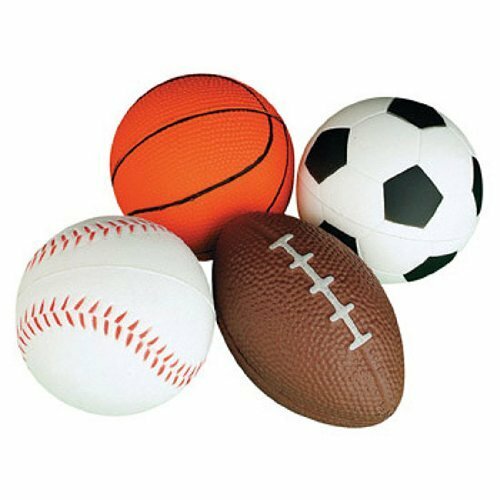 It can be used for cooperative play (rolling a ball back and forth), working on verbs (throw, catch, kick, throw, shoot), and adjectives (describing how it feels, looks, etc). 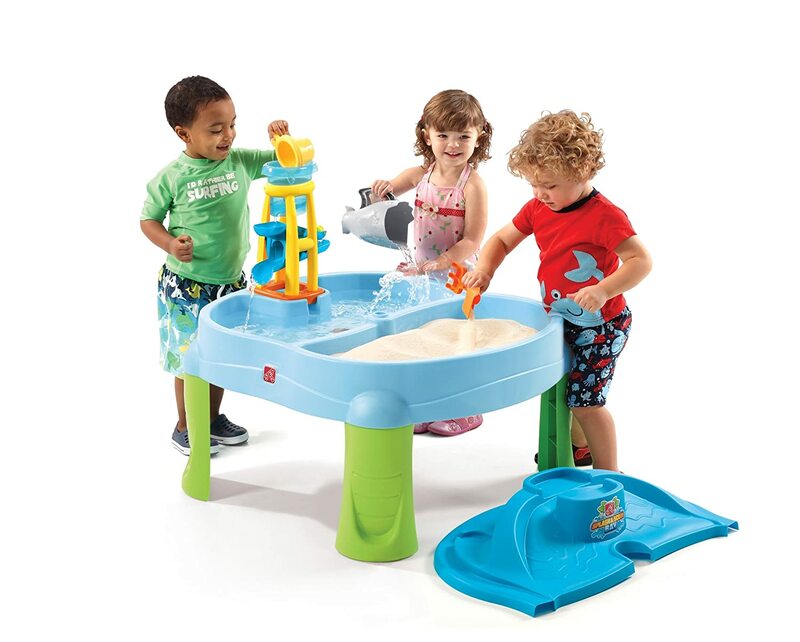 Sensory Tables–Examples of these would be sand or water tables but you can make your own as well. These are great for working on adjectives (wet/dry, less/more), verbs (splash, scoop, rake), and turn-taking. 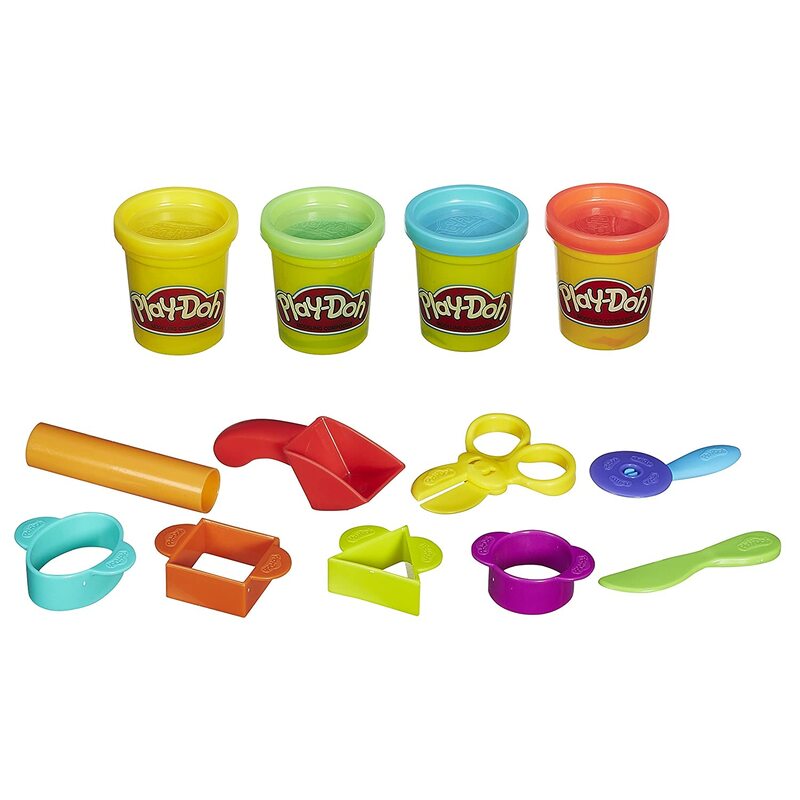 Play Dough–This is very versatile and allows for so much creativity! You can work on new vocabulary, following directions, part/whole relationships (making all the parts for a dog–head, tail, etc), and conversation (talking about what you are making). 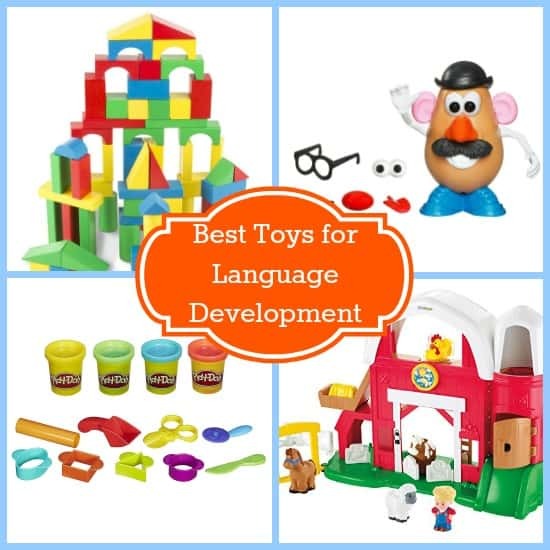 Hope this gave you some ideas of some amazing toys and how to use them for language development!